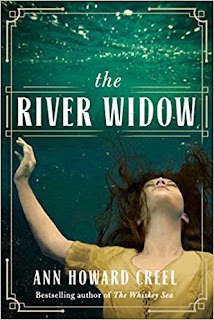 MY BOOK, THE MOVIE: Ann Howard Creel's "The River Widow"
Ann Howard Creel writes historical novels about strong female characters facing seemingly impossible obstacles and having to make life-changing decisions. In her new novel, The River Widow, a former tarot-card reader turned widow and stepmother must escape the clutches of an evil family while also facing the crime she herself has committed. If they make my book into a movie, I’d love to see Reese Witherspoon play Adah. Even though Adah’s hair is brown, I don’t care. Reese can show just the right mix of vulnerability and fighting instincts to make her a perfect Adah. For Jack I’d choose Mark Wahlberg. Such a talented actor, he would be able to portray Jack’s hard side and his soft side, too. Besides, he’s not hard on the eye. 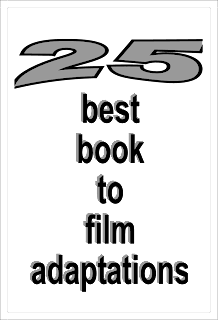 For a director, I’d choose one of the masters: Stephen Spielberg or Ron Howard. Visit Ann Howard Creel's website. The Page 69 Test: The River Widow. Writers Read: Ann Howard Creel.